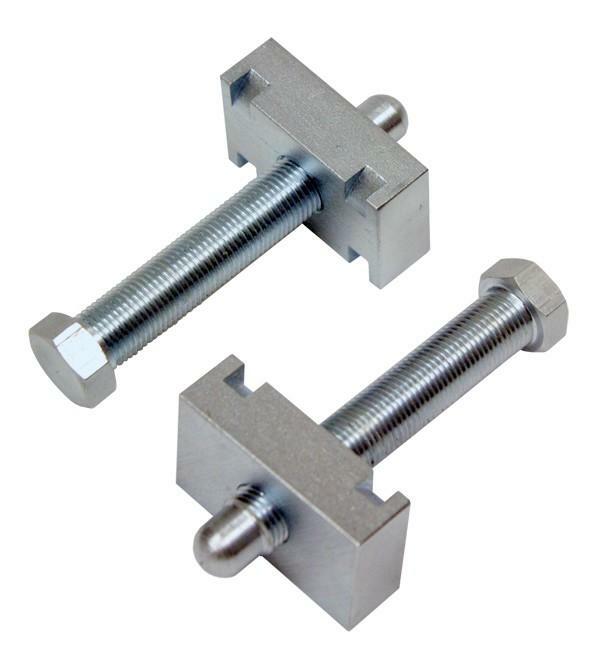 QA1’s Torsion Bolt Adjusters are made from high strength alloy steel, zinc plated for durability and feature a 3/4” hex head for easy adjustment with a standard socket. Torsion Bar Adjusters are stock replacements and work well with factory or QA1 lower control arms. They are made from high strength alloy steel, zinc plated for durability and feature a 3/4” hex head for easy alignment with a standard socket.